Thanksgiving, so far, has been the celebration among families to express gratitude, love and acknowledging one another for being the reason of love and happiness. Now take a moment to thank your cat as well. Your feline friend has been your shadow through all the thick and thins that you came across. So this year, a say ‘thank you’ to your cat. Here is why you need to thank your cats. They say that cats are good in figuring out emotional fad of their owners. They are expressive and can understand your mood up to some extent. Your furry partner is low maintenance. 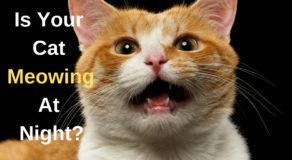 With everything increasing its price around you, your cat is the ones to guarantee low expenditure. Cats have a lifetime of around 20 years. So you can have a well-extended playtime with your ‘purry’ partners. Cats are the ultimate drama queens (or king) and turn out excellent social media stars. Studies say that parenting a cat makes you healthy and keep all the heart issues at bay. Your feline friend can be the reason to keep you in a good mood and high spirits. Yes, they give us a purpose to live. 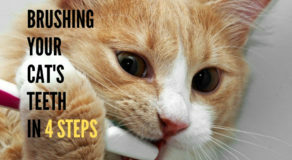 You can totally trust your cat and share all your secrets. Talk to them as soon as you have come home. Single? Your cat will make sure you never really feel alone. While the whole world is judging you, your cat would go love you unconditionally. 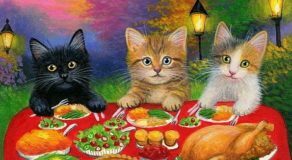 So if you are fortunate to have a cat by your side, thank him/ her this year and make safe and healthy food for your cat this Thanksgiving. Thank them for being there for you, and for all the positive changes they have brought to you.